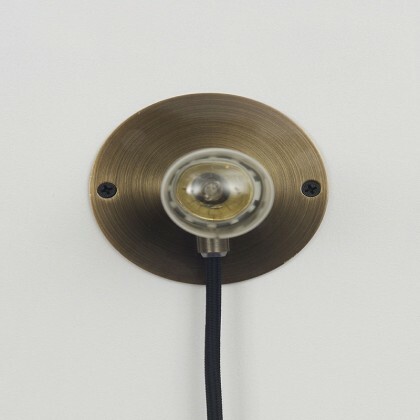 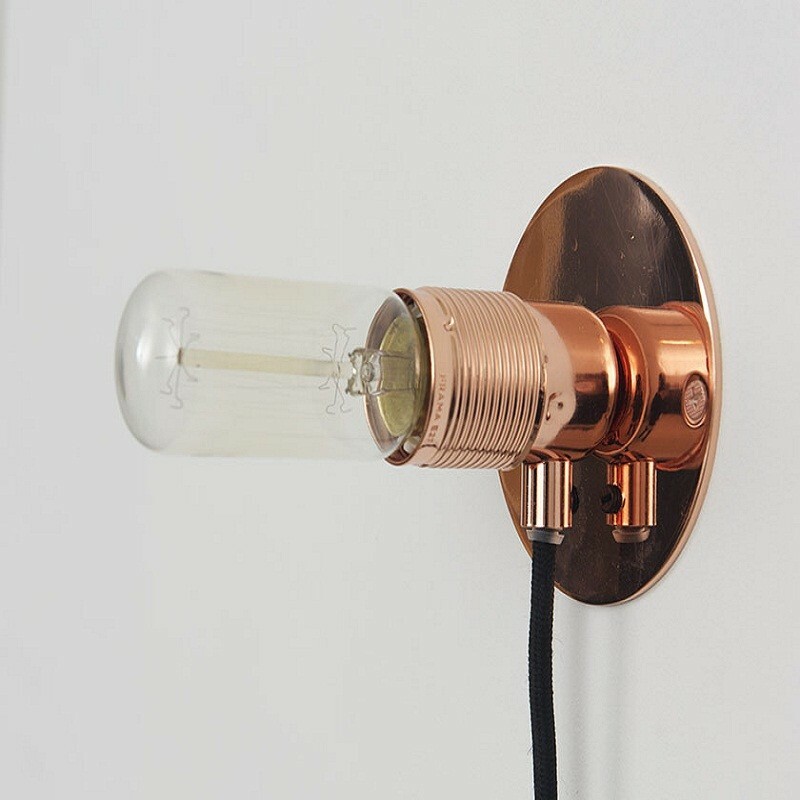 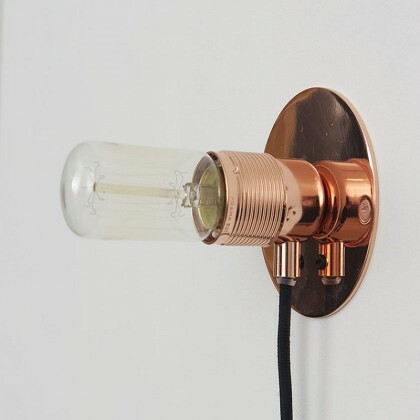 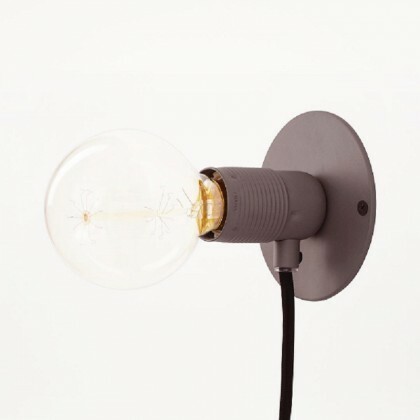 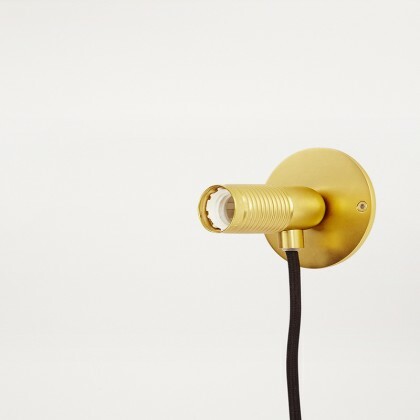 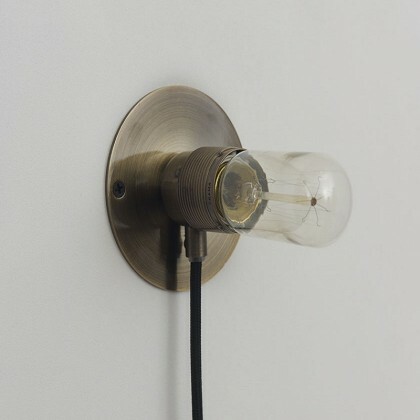 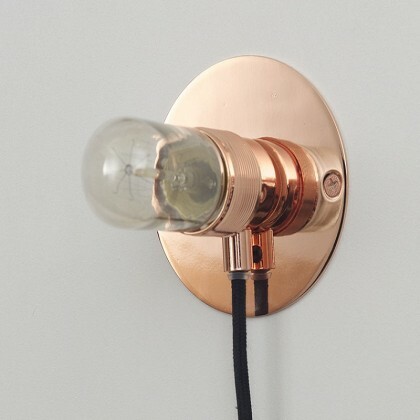 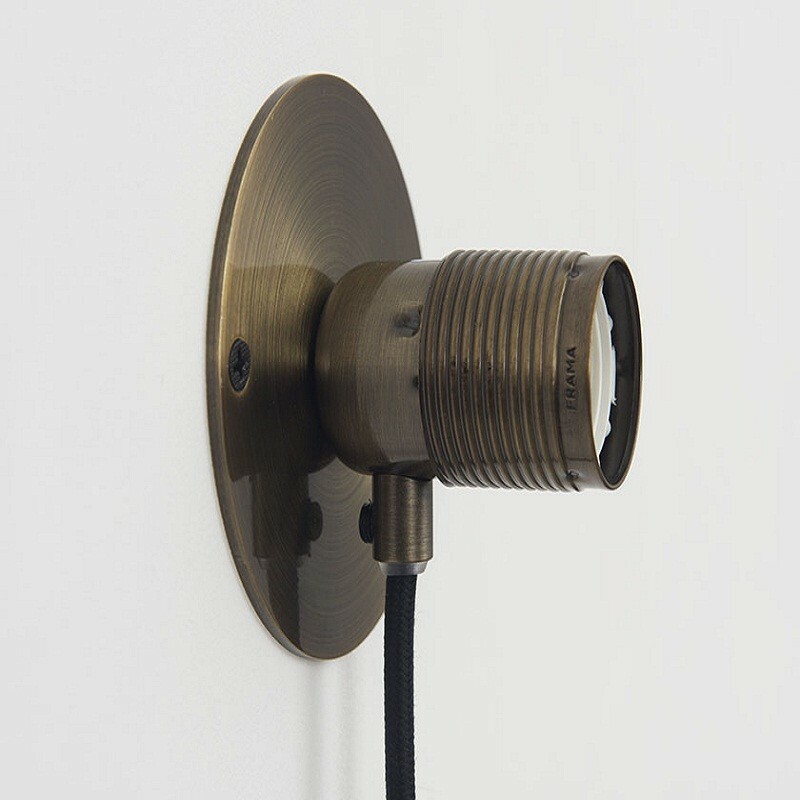 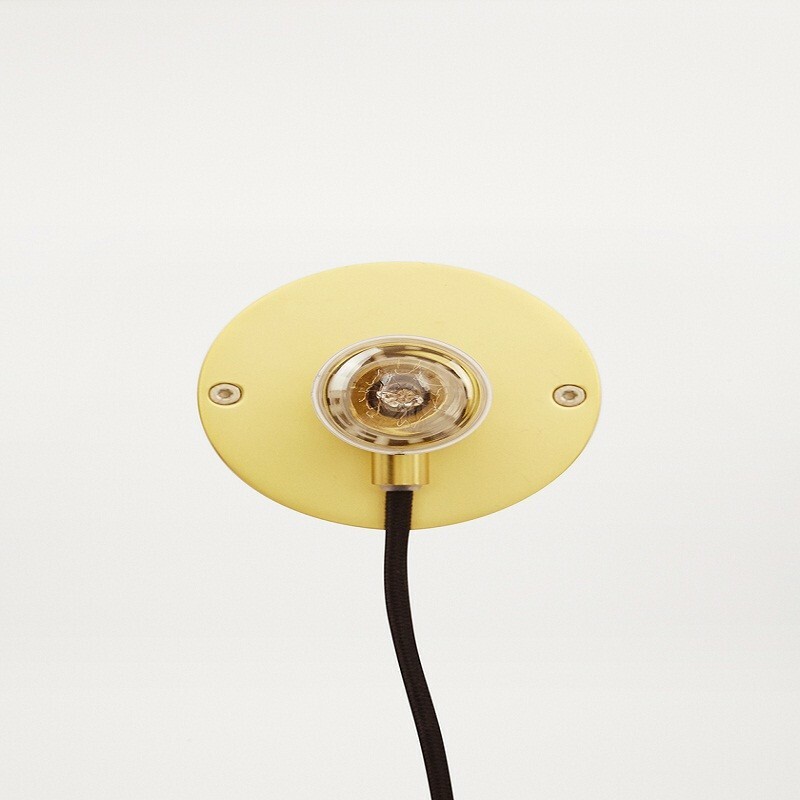 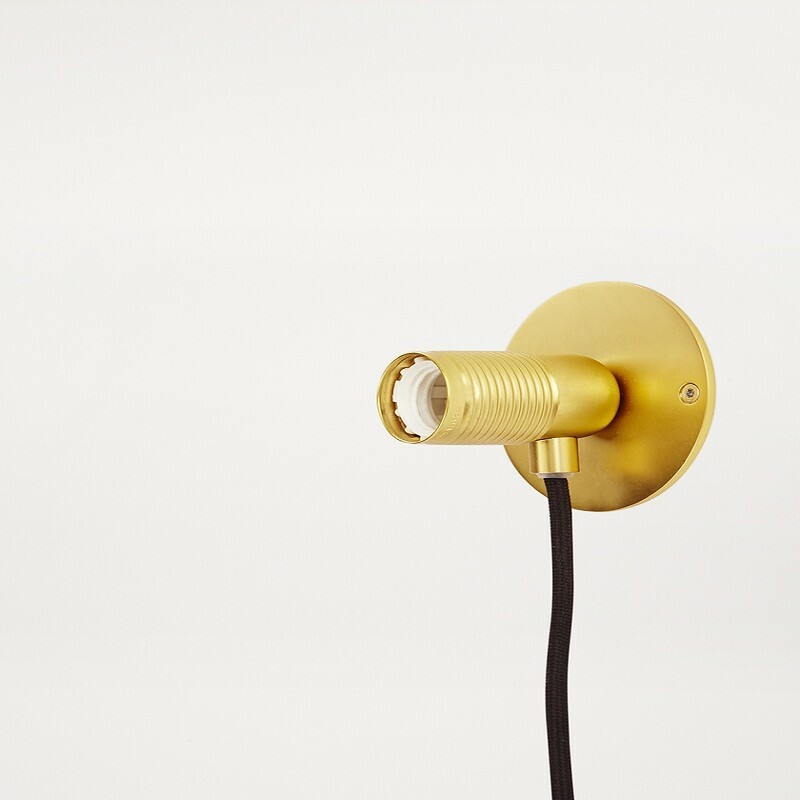 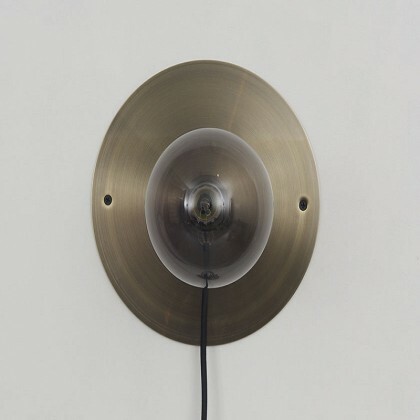 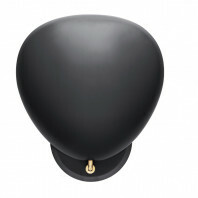 Though it is really nothing more than a socket with a cord, this wall light knows how to mesmerize you. With the combination of cord and socket, and a special thanks to the material and color choice, the lamp has an attractive modern and industrial look. 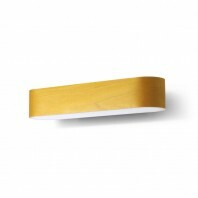 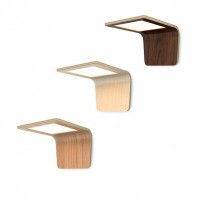 The base is made of natural materials, while the lamp accepts any LED or fluorescent bulb, depending on your needs. 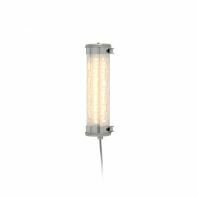 Use a powerful but energy efficient LED light to emphasize any detail in your interior, or put any standard blurred bulb to make a cozy warm atmosphere in your living room. 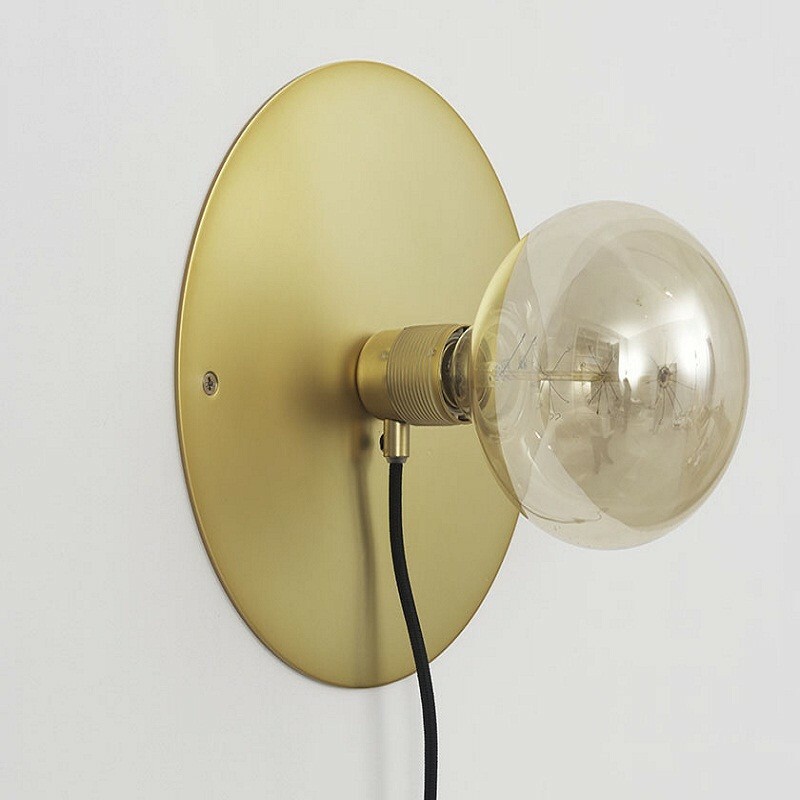 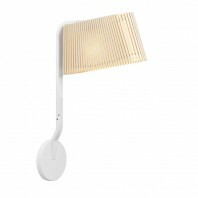 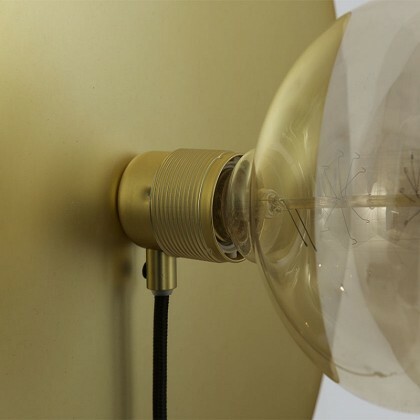 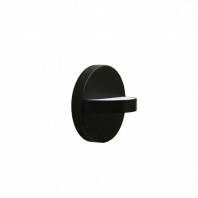 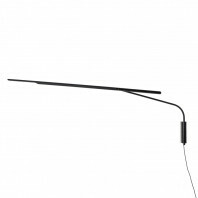 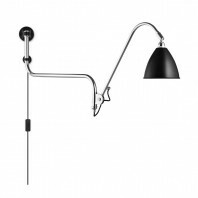 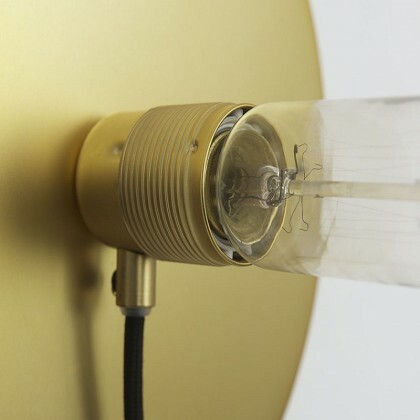 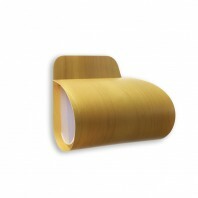 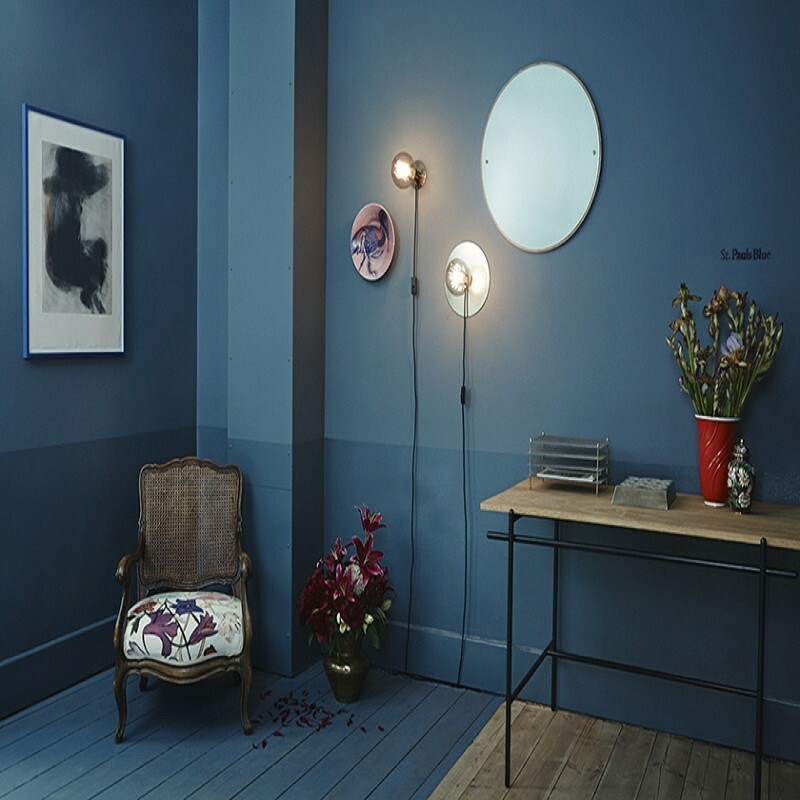 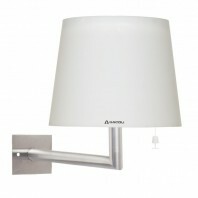 The Frama E27 wall lamp has a diameter of 10 centimeters and a depth of 7.2 centimeters (without lamp). 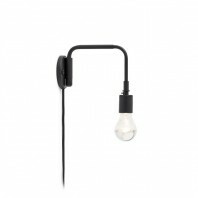 The textile cord is black, while its length of 250 centimeters allows you to put this wall lamp practically in every corner of your room. 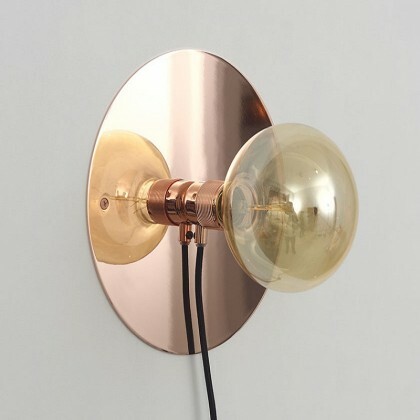 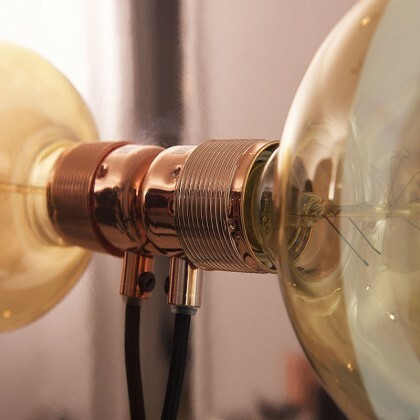 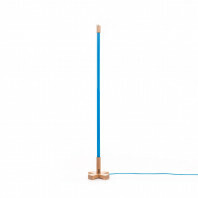 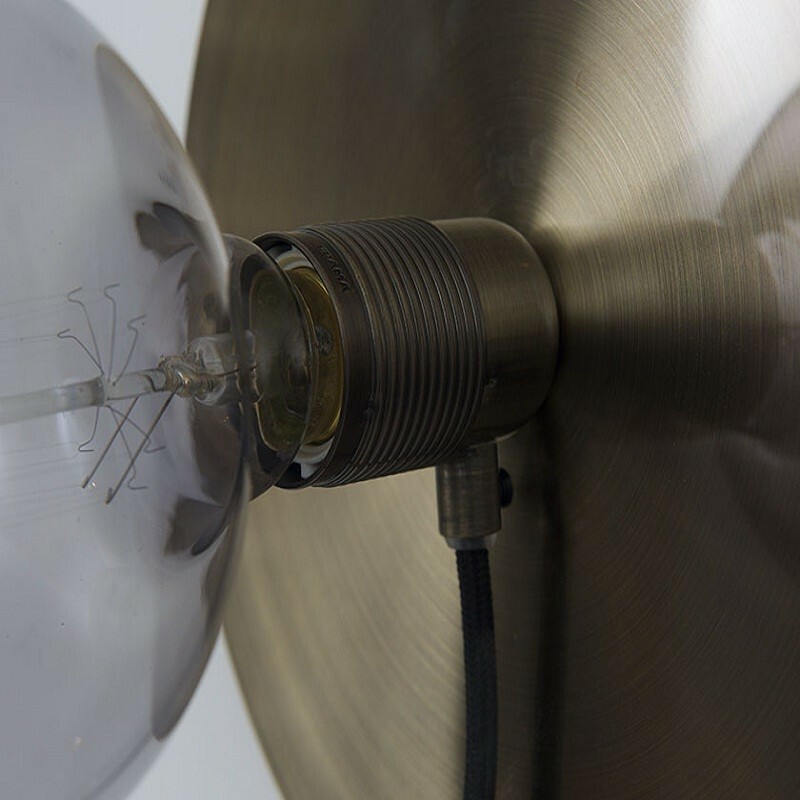 The lamp is available in brass, copper and bronze with the base designed in those colour variations. 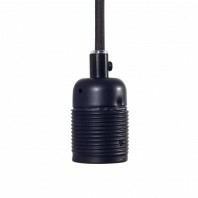 It comes with an E27 socket and is supplied without the light source. 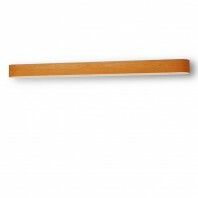 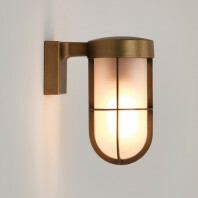 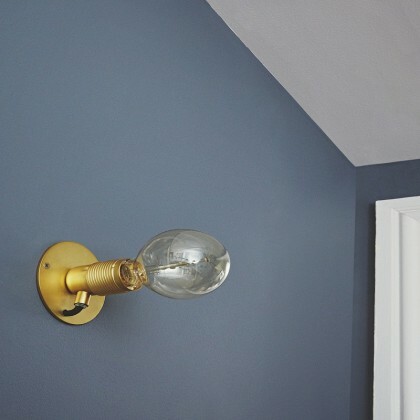 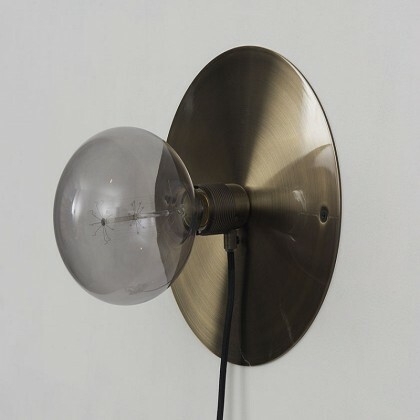 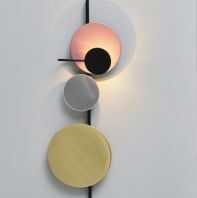 This minimalist wall lamp can be installed as a single source of light, or associated with the group of similar products in all living areas of your home. 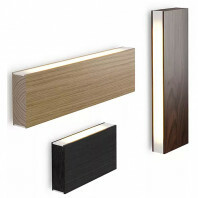 The Frama E27 Wall punctuates style in any reception area, a bedroom or office and can also tag a distribution corridor. 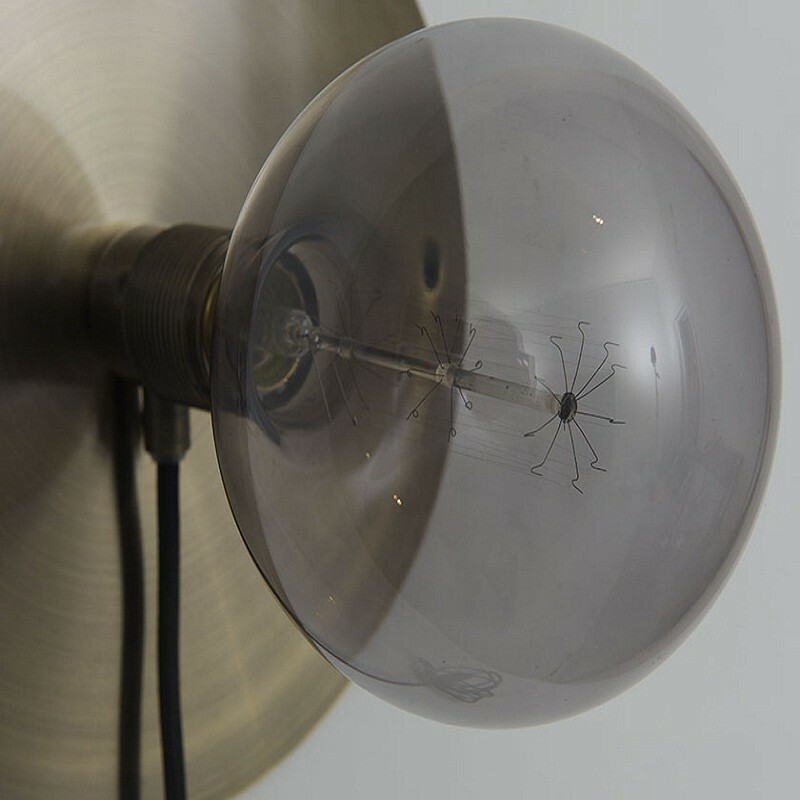 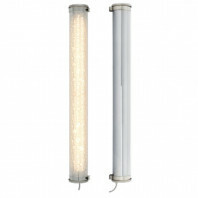 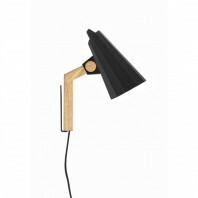 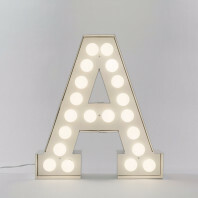 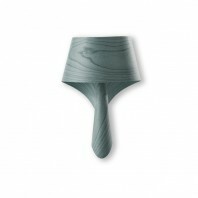 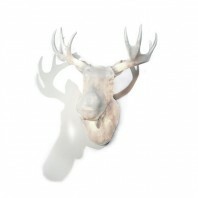 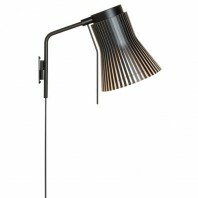 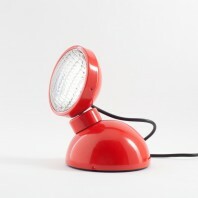 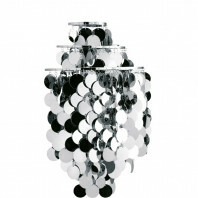 To get the perfect expression we recommend that the lamp is combined with one of the many decorative bulbs from Frama. The collection E27 comes in several models available in different finishes, and features minimalist design and refined finishings that will bring a lot of chic to your decor.